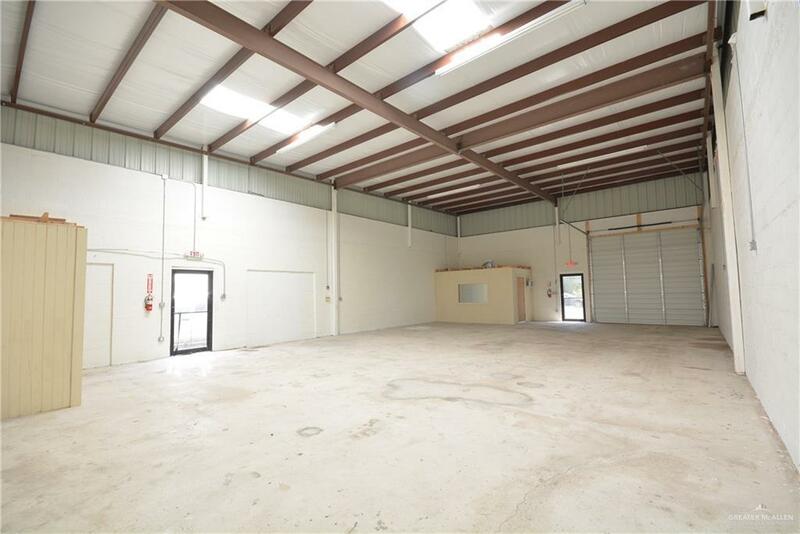 If you are looking for the ideal property for your business in Mission, this one is now available, it has an office with air conditioning and restroom, this warehouse received many upgrades, the roof was removed, the overall height was increased and the roof system was replaced with a TPO roof system, you have to see it in person to appreciate it. 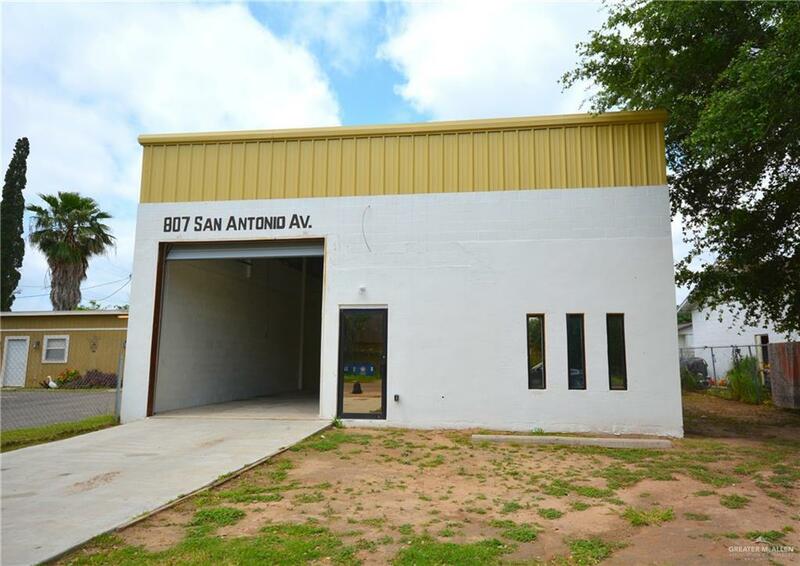 Is located a few steps from Business 83, "La Casa del Taco" and in the vicinity of Shary Rd. 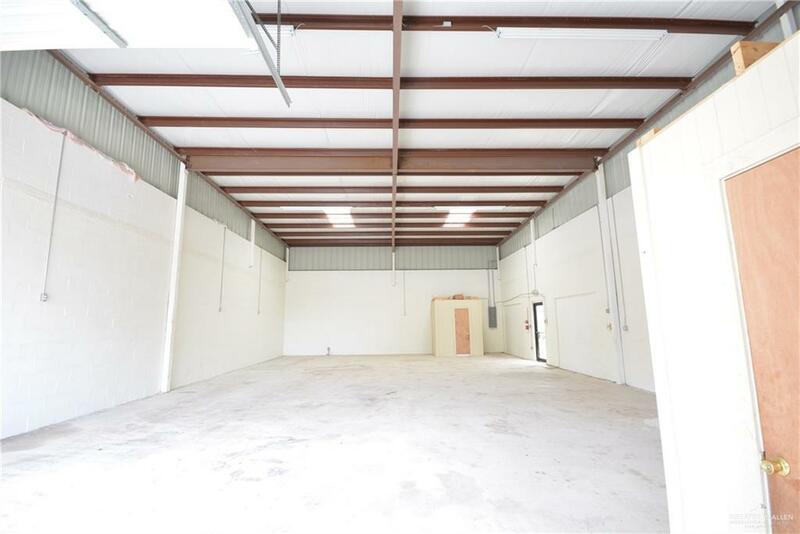 and Sharyland High School.This property is 36 feet wide by 60 feet deep it has double height for additional storage, perfect for a growing business and ready to move in. Listing by Juan Iparrea, Jr. of Keller Williams Realty Rgv.